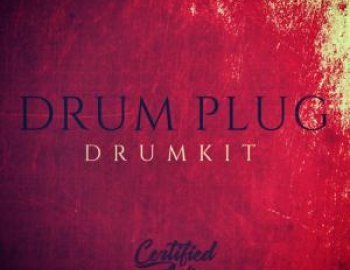 Welcome to the All In One Drumkit you'll ever need for today's hip-hop and Trap Music. Inside your gonna find yourself with over 200 banging Drum Shots like Punchy Kicks, Crispy Claps & Snares, Turnt Hats & Cymbals, Trippy Percussion, Vox and much more including those Club Thumpin 808's we all love to hear. All these drums come Royalty Free so throw them into your favorite DAW and go absolutely HAM.